FOR 20 years of Anna Meares' cycling career, the thought of even walking up stairs was enough to make her look for the lift. So it's with some trepidation she will attempt to run 21km in the Sunday Mail City-Bay this weekend in Adelaide. "If I had a day off during my career it was couch time," she said. "If I needed to go to the grocery store I'd cut laps to get the closest park so I'd spend as little time on my feet as possible. "The load and impact of training was so high that it was an exhaustive effort to do anything else. "The risk of injury with running was high and my spine is not in the best condition anyway, so apart from cross country running at primary school I never ran." 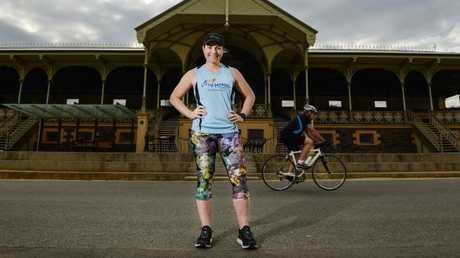 Two years after retiring and 10 years after breaking her neck in a crash, Meares accepted the half-marathon challenge to raise money for the Little Heroes Foundation, for which she is an ambassador. "I'm putting myself in an uncomfortable position and challenging myself to do something I never thought I could, because these kids are in a far more uncomfortable situation," Meares said. "Whatever money I can raise, even if it's small, it all makes a difference when it adds up. 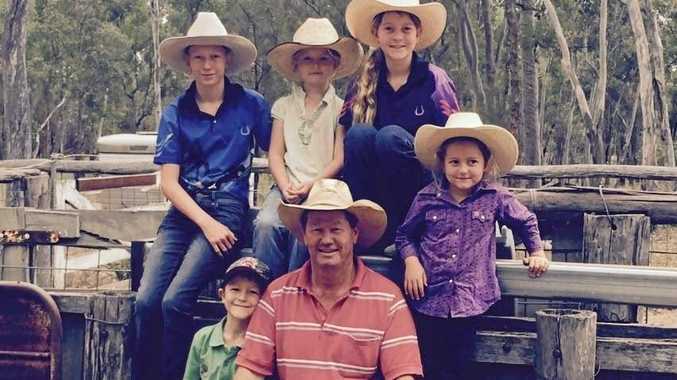 "When a child is impacted by illness the whole family is impacted and they all need support." The two-time Olympic gold medallist turned to running as a way of keeping fit after the Rio Olympics. The 34-year-old did the 12km at last year's City-Bay, which she said was a challenge in itself. 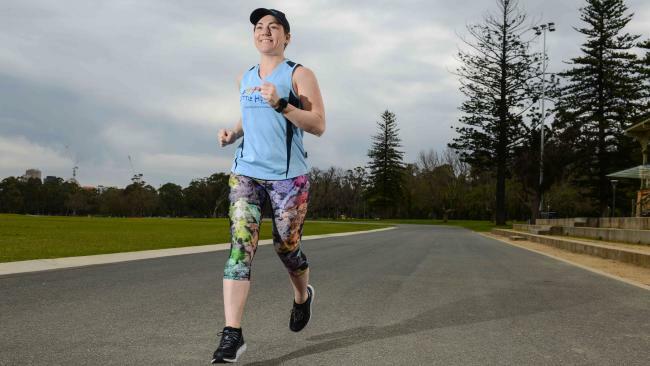 "I started running like Kath an Kel (from ABC comedy Kath and Kim), very upright in my technique and I could barely get around the block," Meares said. "Then I started telling myself to run from driveway to driveway and walk the rest, so it's been a real progression. "And I found running even though it's hard and painful, I got more benefit from doing a half-hour run than an hour on the bike." Meares with Kristina Vogel (right) at the 2012 world championships. The two share the record for most world titles (11), but a training crash has left Vogel unable to walk. Now she even enjoys it and packs her shoes in her carry on luggage so she can train whenever and wherever she wants while on the public speaking circuit. As Meares prepares for her post-cycling challenge, her thoughts are also with long-time rival and friend Kristina Vogel, who has spoken this week for the first time since breaking her neck in a training crash in June. 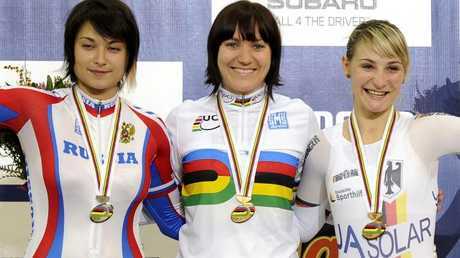 Vogel and Meares share the record for most cycling world titles in history, 11. Meares said she was shocked by the severity of Vogel's injuries, which mean the German would never walk again. "I've been in touch with her teammates a lot. I kept sending messages saying 'I don't know where things are at but please let her know I'm thinking of her and you guys,'" Meares said. "It's a real stark jolt to the reality of life sometimes - it just doesn't go how we expect sometimes. "Her attitude has really shone bright since her injuries were made public and her words are inspiring people far beyond what she realises. "Her trajectory was going in an incredible way and it will continue to, but just in a different path."